The Learning About Parenting program is a comprehensive, culturally-responsive program that utilizes a multi-disciplinary team approach to provide family-centered services to overburdened families facing extraordinary life challenges which place their children at risk for abuse and neglect. The LAP program provides Case Management; Home Visitation, Mental Health therapy; Parenting Education and advocacy for families needing linkages to additional services. The program targets teen parents, parents in recovery from substance abuse, and parents with developmental delays and their children from birth to twelve years of age. 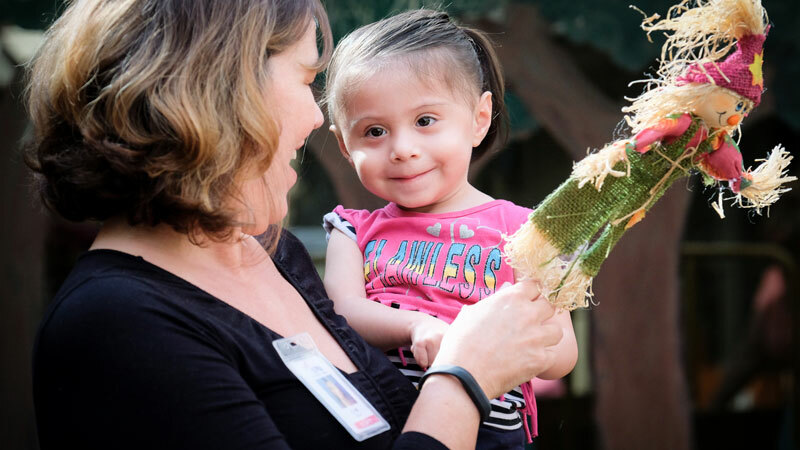 The LAP program also works closely with The Department of Children and Family services (DSS) to provide parenting classes and Mental Health therapy groups specifically tailored for families participating in Family reunification through the Dept. Finally, The LAP program has expanded community services for Parenting Education as part of a collaboration with the Valley Dream Center. Funding for these Neighborhood Resource services has been provided by the DSS.